It’s that time of year again! 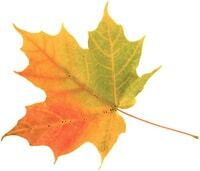 The leaves are turning yellow, the nights are a little colder and preparing your home for the holidays is right around the corner. Whether you are contemplating that major kitchen or bathroom remodel or maybe just want to add a couple new features, copper is a fall home remodeling trend to keep your eye on for the upcoming season! Copper is a fun, yet sophisticated accent that can be incorporated in most areas of the home. Adding copper gives a warm and inviting feel making you want to cozy up to the fireplace. 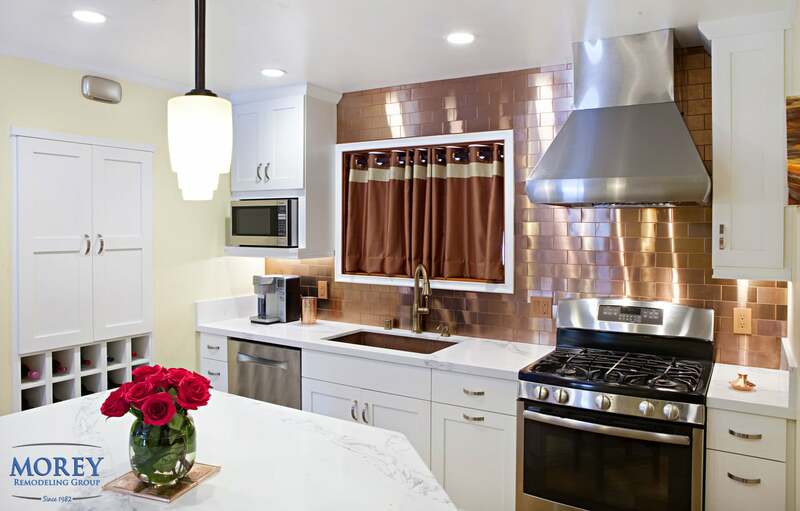 You can bring copper into the kitchen with this look of copper clad ceramic subway tile backsplash. Or in more subtle forms like pendant lights, chairs, and door knobs. Notice how well it mixes with other metals like stainless steel. Another popular trend right now is this copper single bowl undermount sink and Champagne Bronze pull down faucet with soap dispenser. 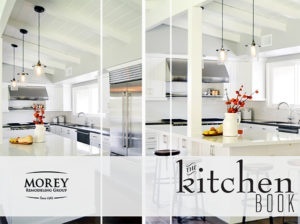 The look really pops against white or dark countertops and cabinets. A copper bathtub is a unique look and a type of metal that features a warm glow which can look both rustic and natural. Copper is a metal that does not require sanitizing and chemical cleaners. 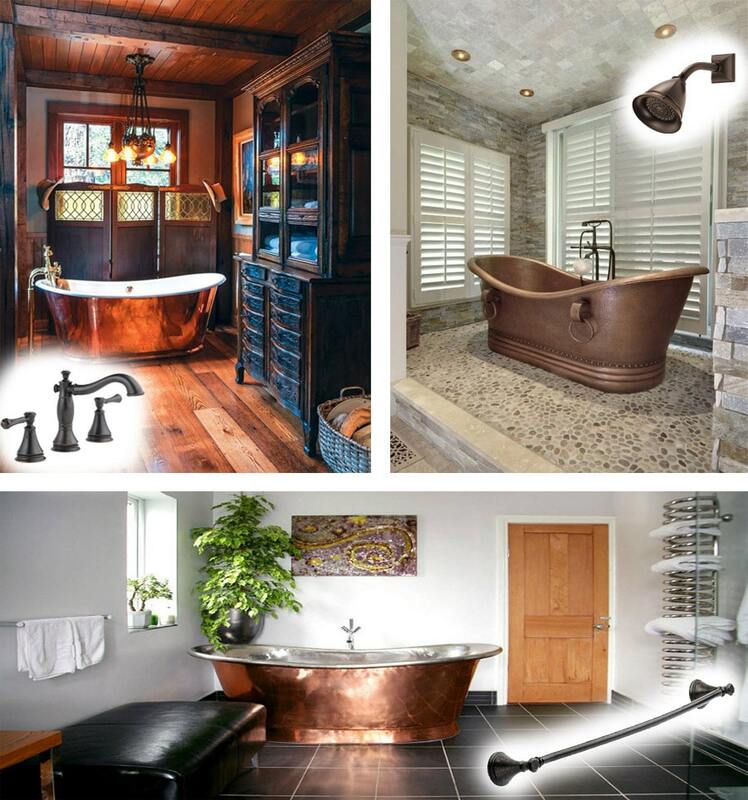 Copper bathtubs are commonly found in rustic and industrial designs, yet can look beautiful in many modern, traditional and Mediterranean homes as well. These unique bathtubs create a stunning focal point to any bathroom. This interesting feature can look good in bathrooms that feature wood, stone or tile. Mix it up by adding Venetian Bronze accessories like faucets, grab bars and shower heads. This bold option, of course, isn’t for everyone. 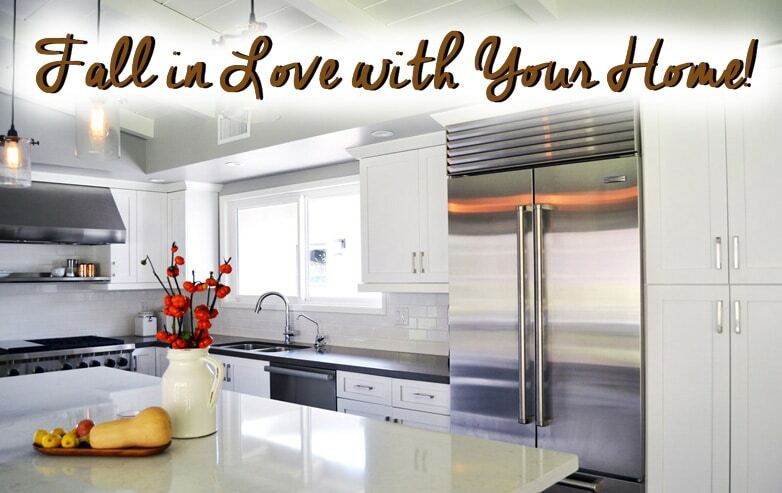 Try using a few copper finishes in your kitchen first. Like copper pots and pans. It’s no wonder that popular bloggers, magazines and designers are embracing this trend. The look is lush, warm and classic all at once.